It’s our favourite two days of the week so grab a cardie, sunnies and a brolly (thank you mad British weather) and get out and about. Here’s our top picks. Love chocolate? Course you do Then hit up a market selling loads of the delicious stuff. 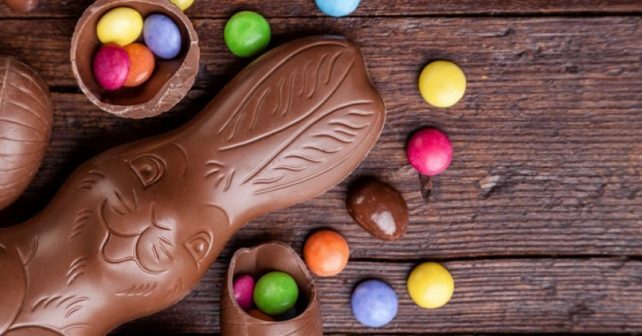 The Easter Chocolate Market at Duke of York Square will feature cocoa specialists Susie Keane, Lavolio and London Chocolates among others. Oh and Sir Hans Sloane Chocolate – named after the landowner from nearby Sloane Square fame -is credited with bringing milk chocolate to Europe. What a guy! 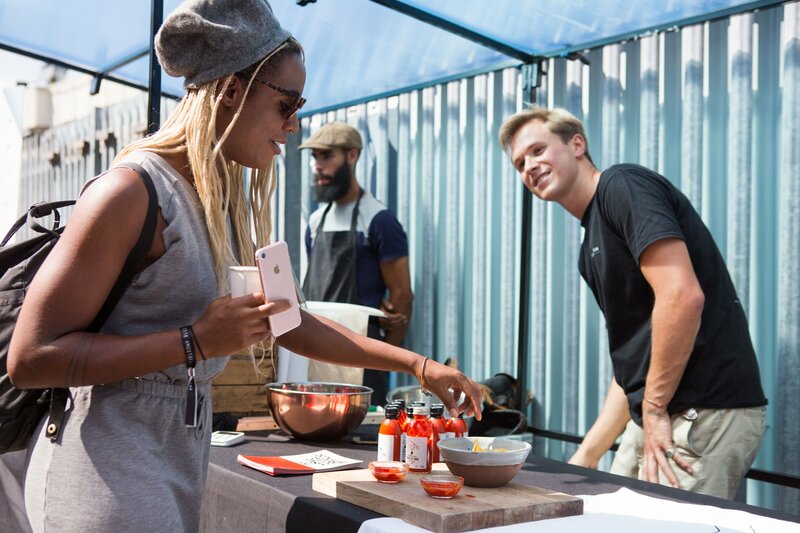 Forget about the weather and add some heat to your weekend; London’s first ever Hot Sauce Festival is here -.and it’s FREE. The day long event in Peckham will feature dozens of independent condiment makers, street food and DJs. Little ones can get in on the action with arts and crafts, including necklace making and a chance to make a musical chilli maracas. Avoid the traffic around Fulham and snap up some tasty bargains at the North End Road Market on Sunday. The road will be pedestrianised for the day and – along with the usual market tidbits – visitors can enjoy live music, martial arts demos, food tastings and DJs. Check out more than 50 designers, makers and artists at this beaut of an arts and craft fair in east London. The London Artisan at Old Truman Brewery celebrates independent producers and makers who specialise in all things handmade, organic and sustainable.